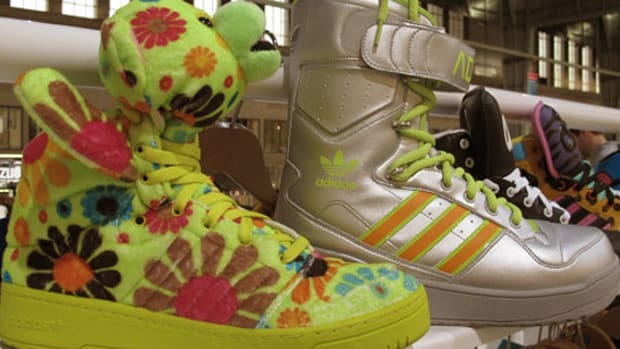 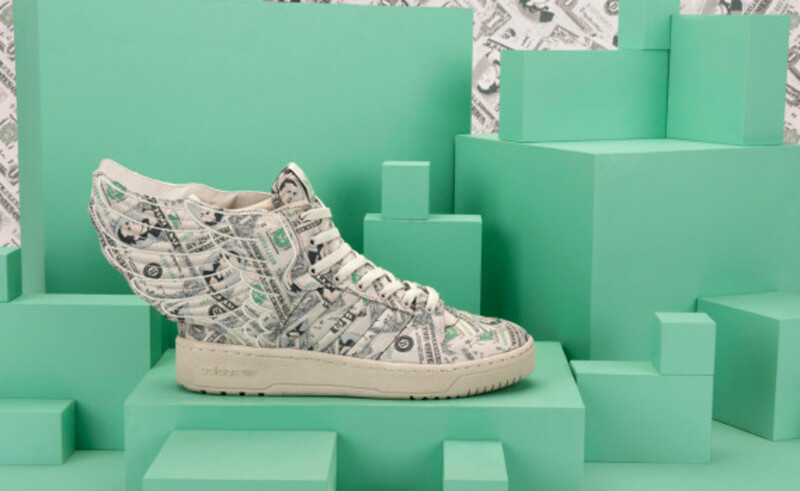 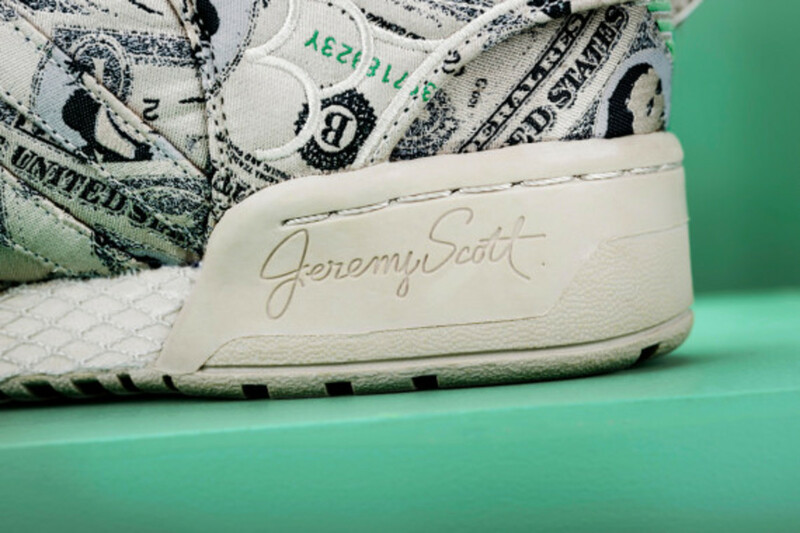 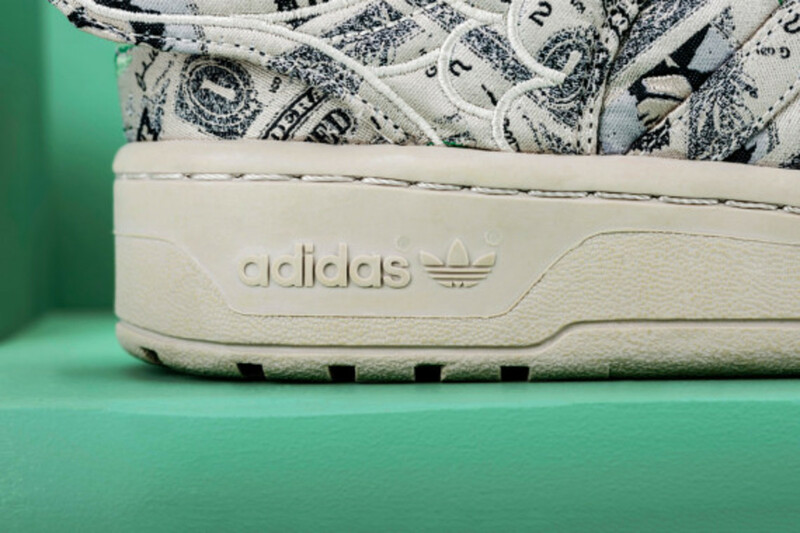 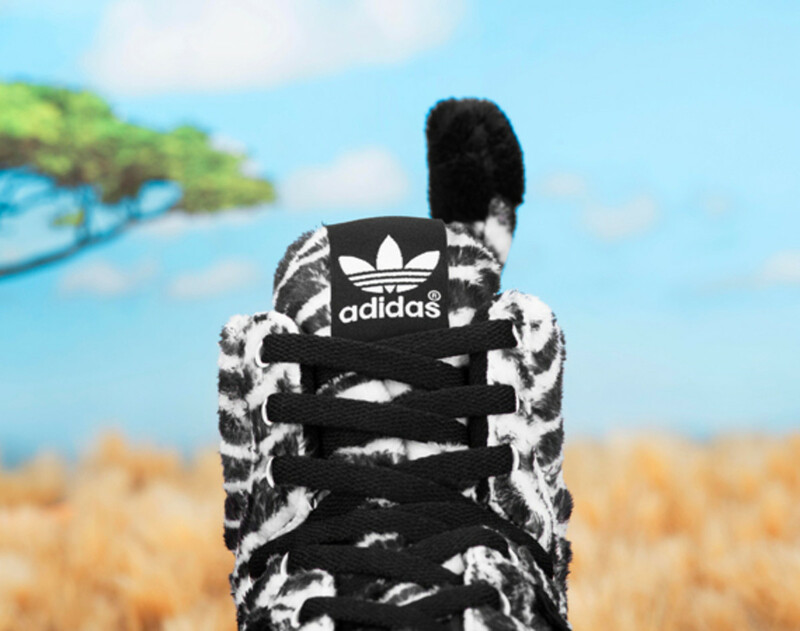 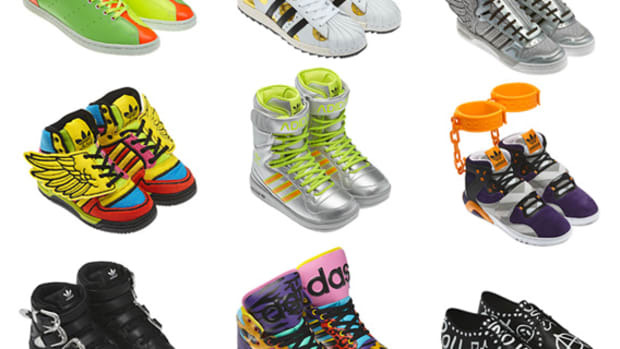 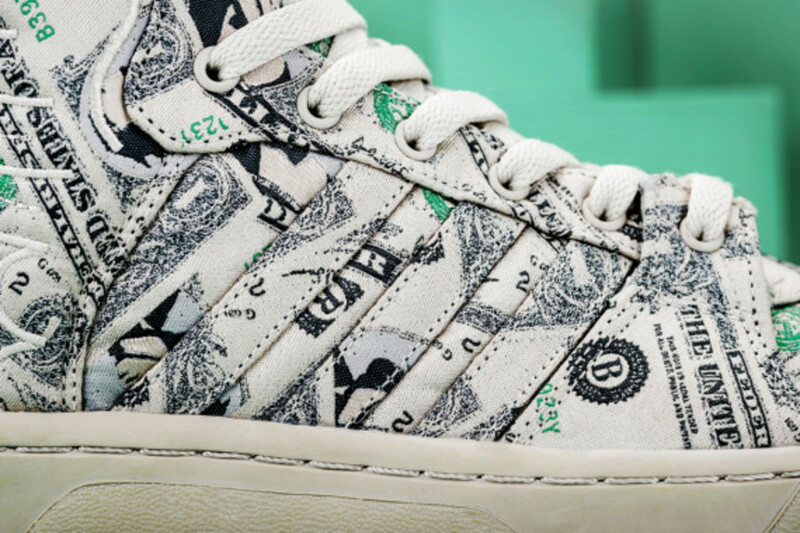 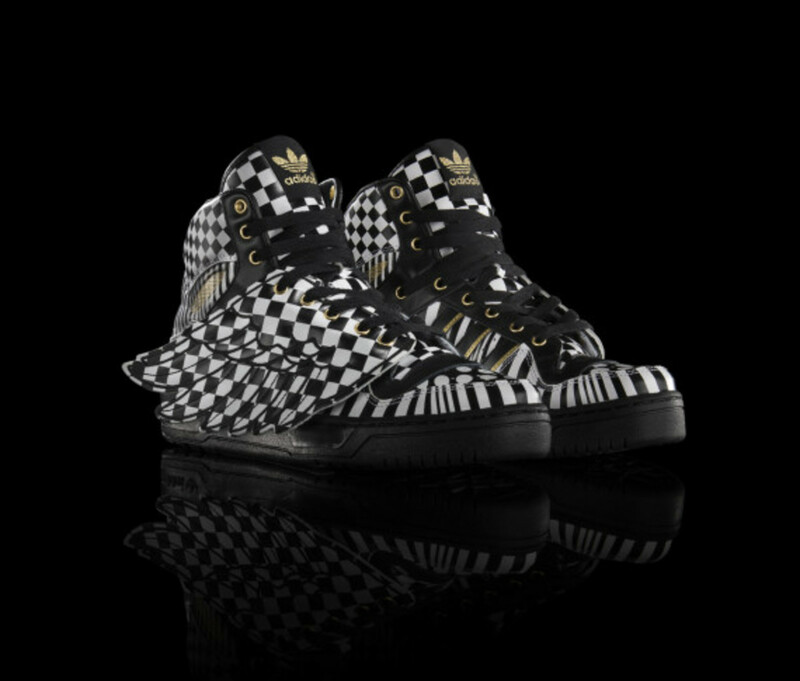 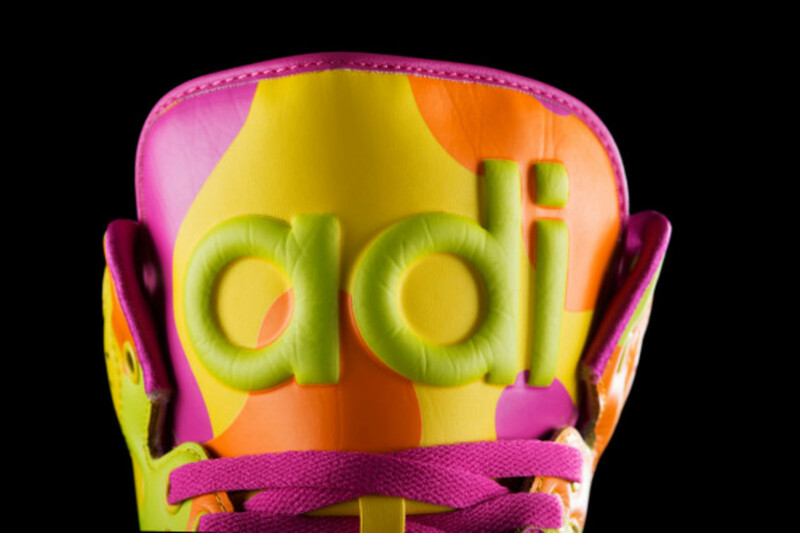 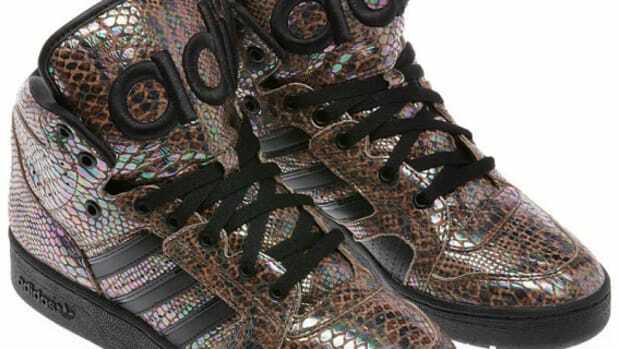 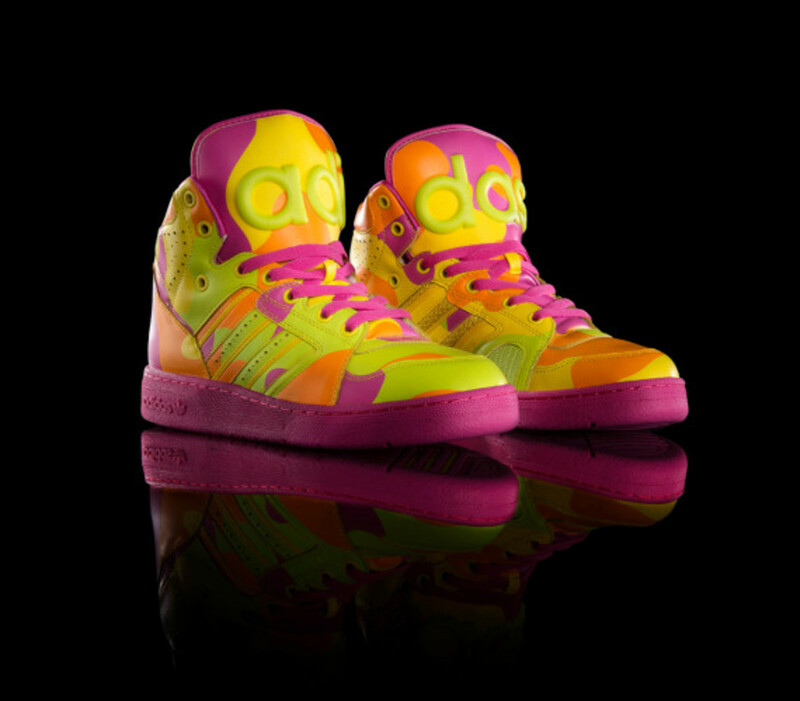 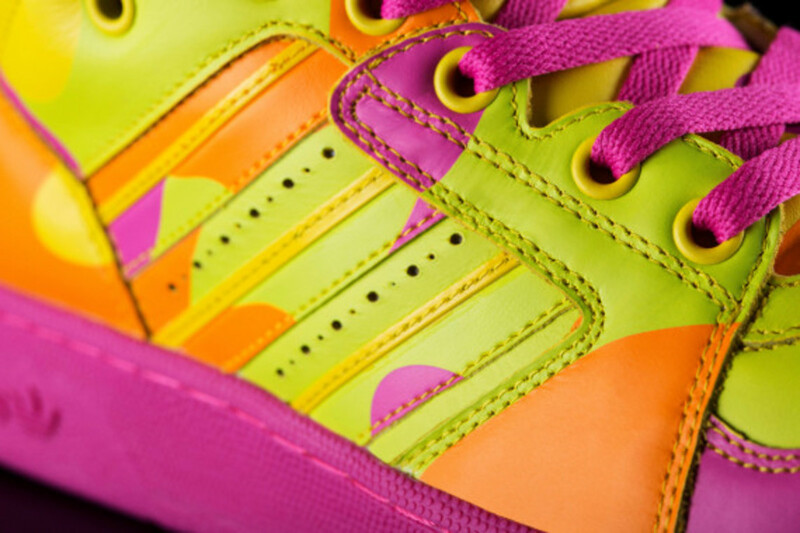 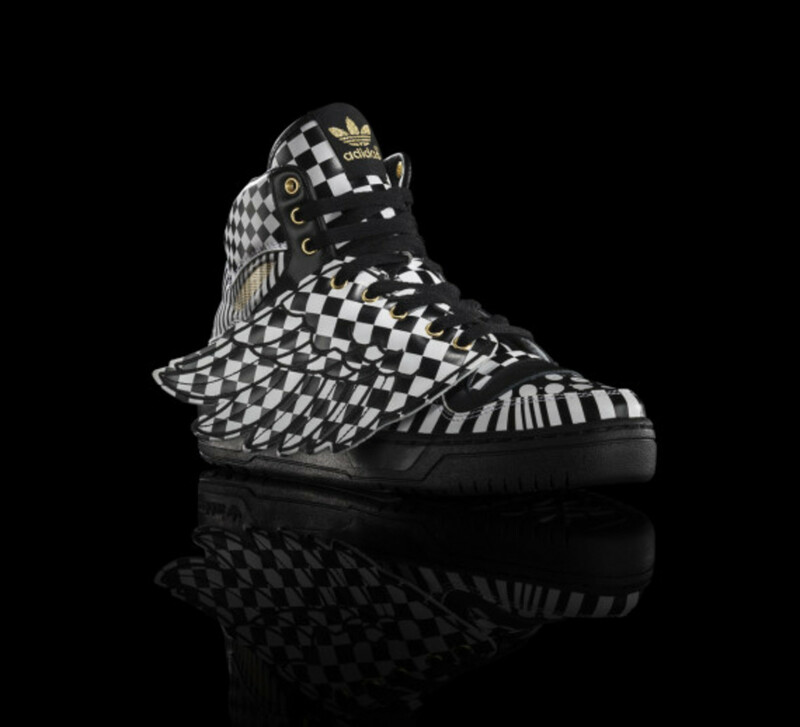 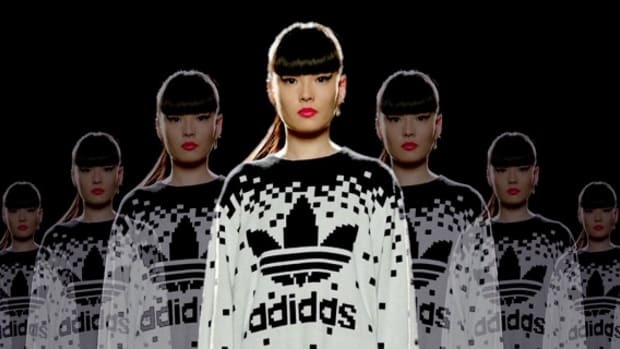 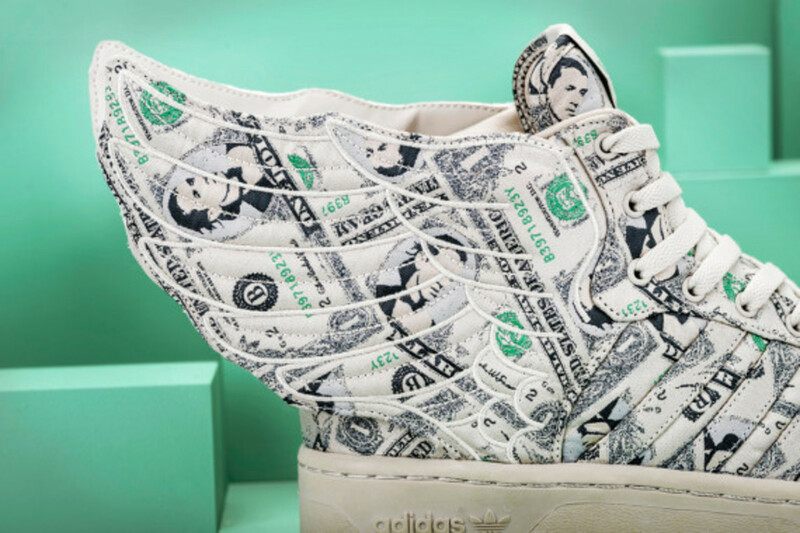 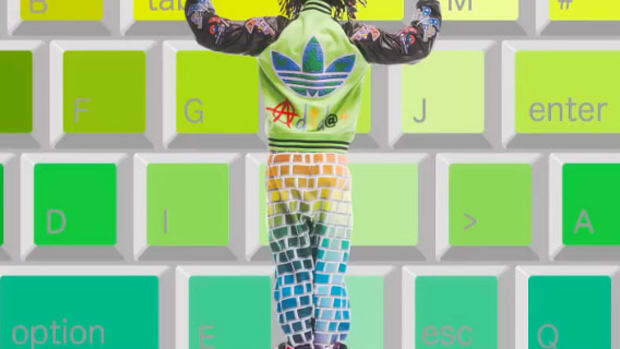 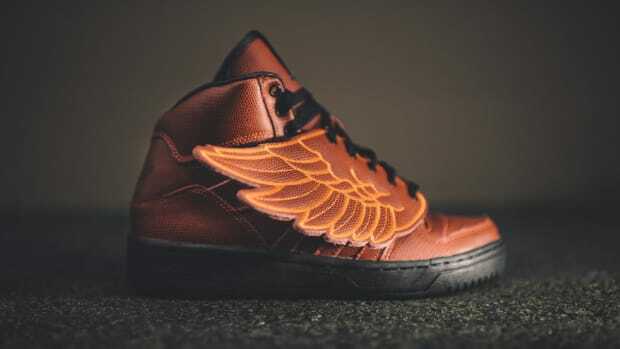 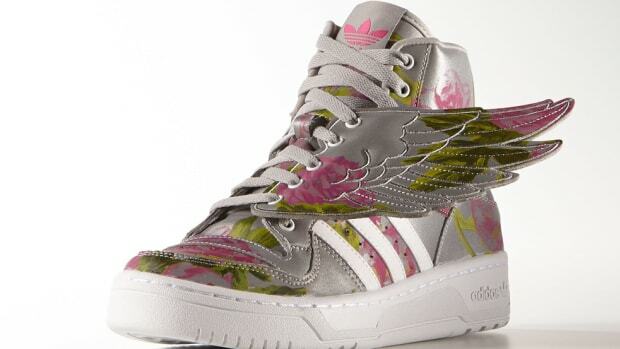 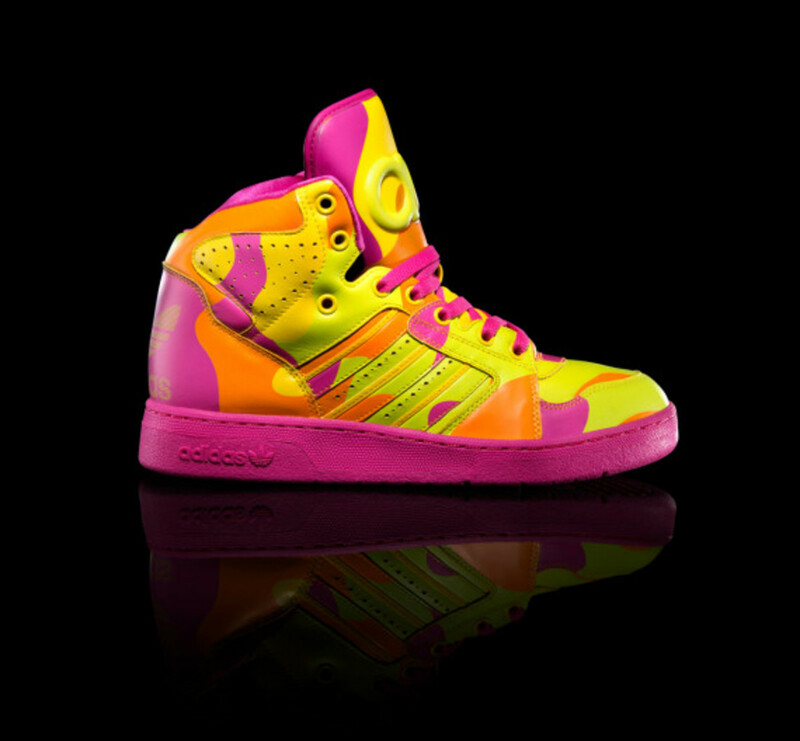 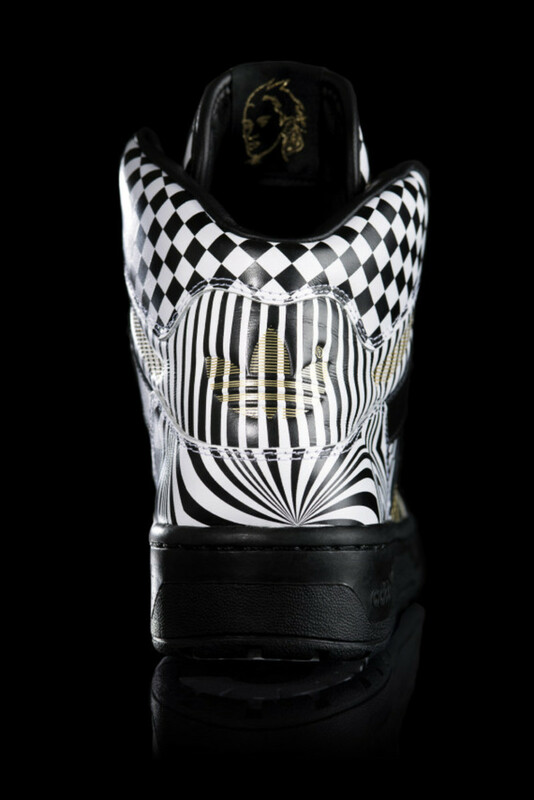 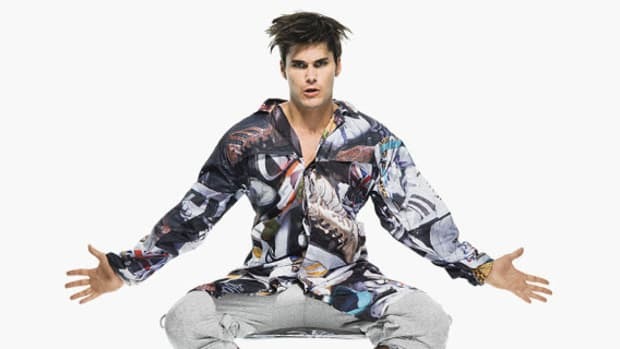 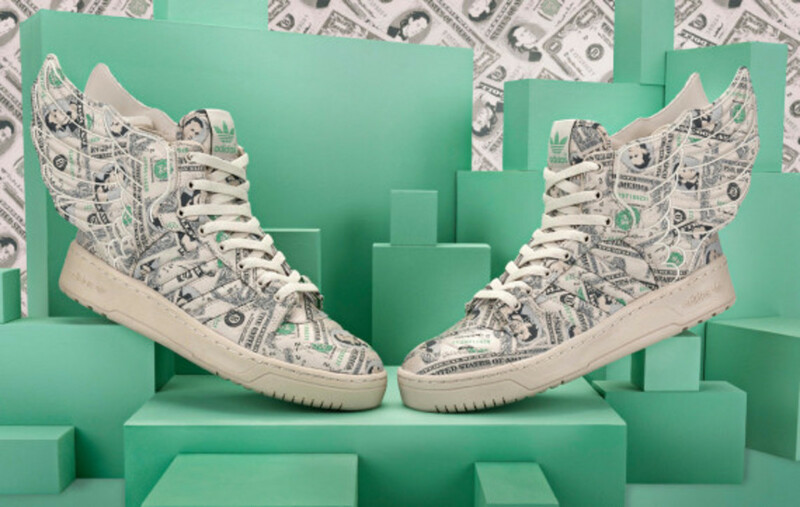 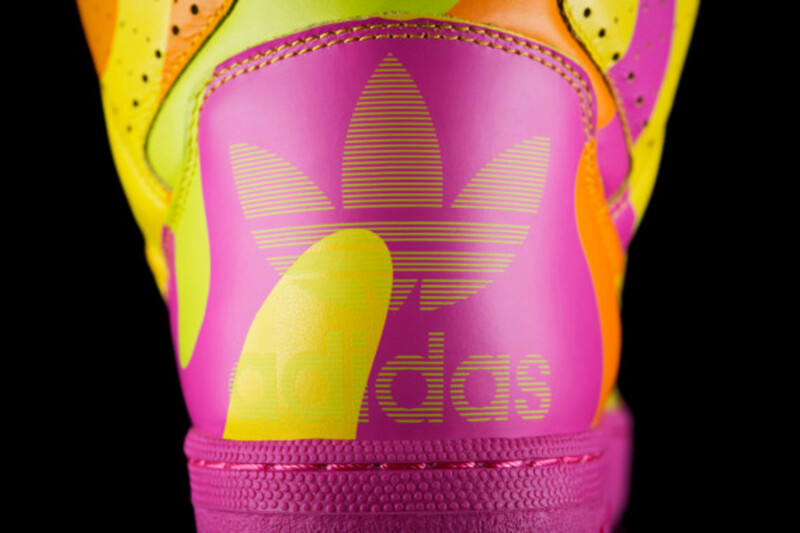 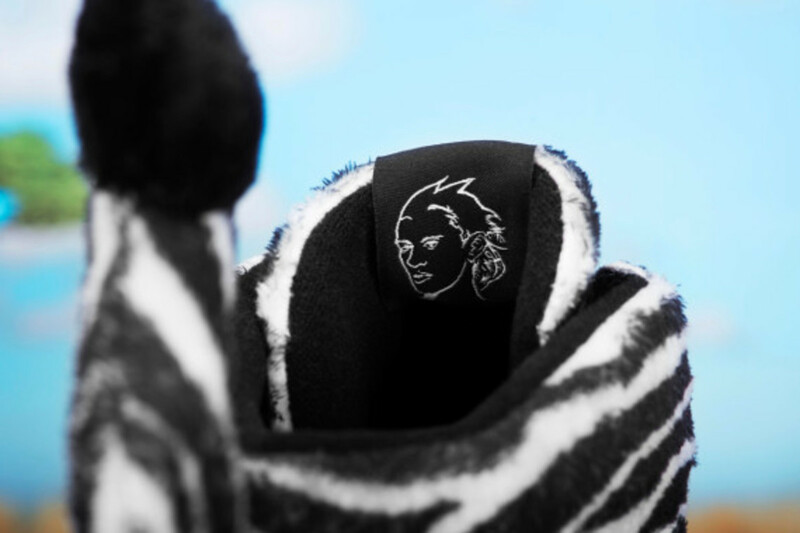 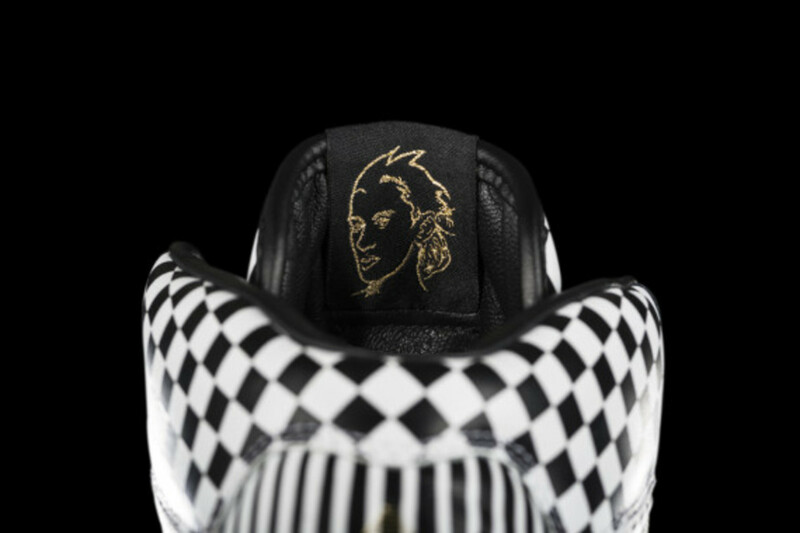 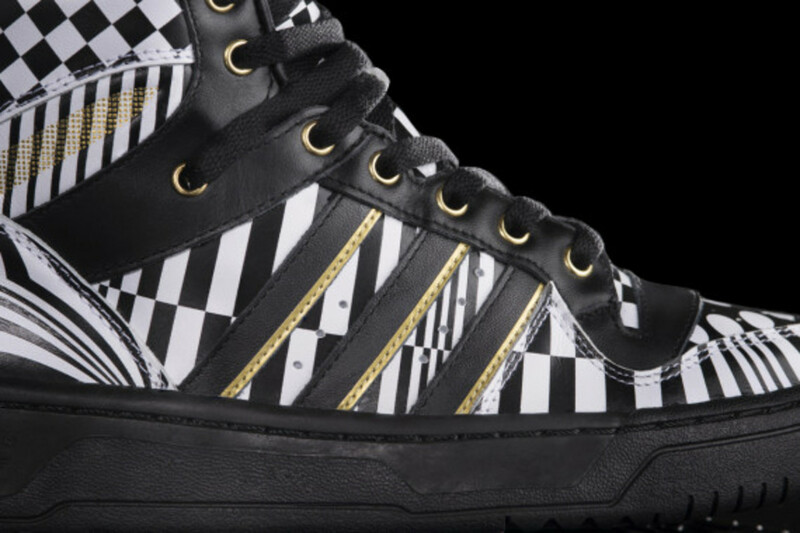 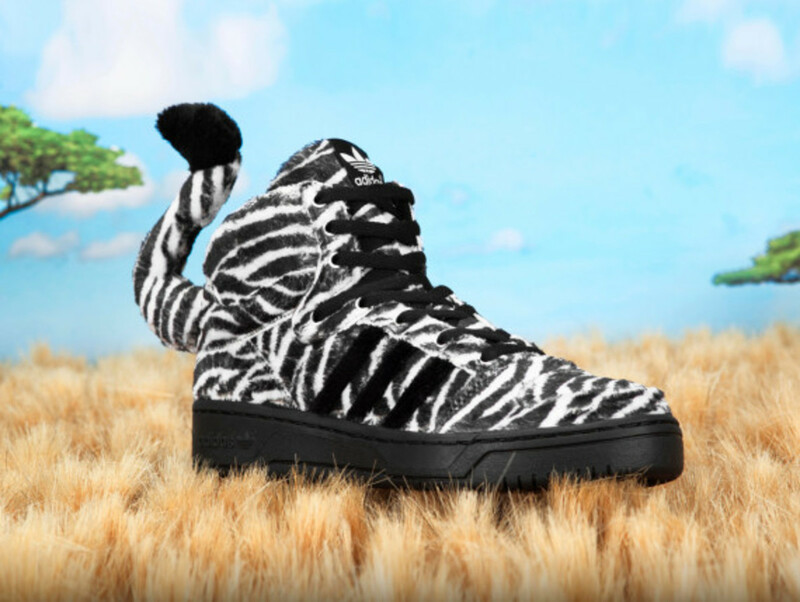 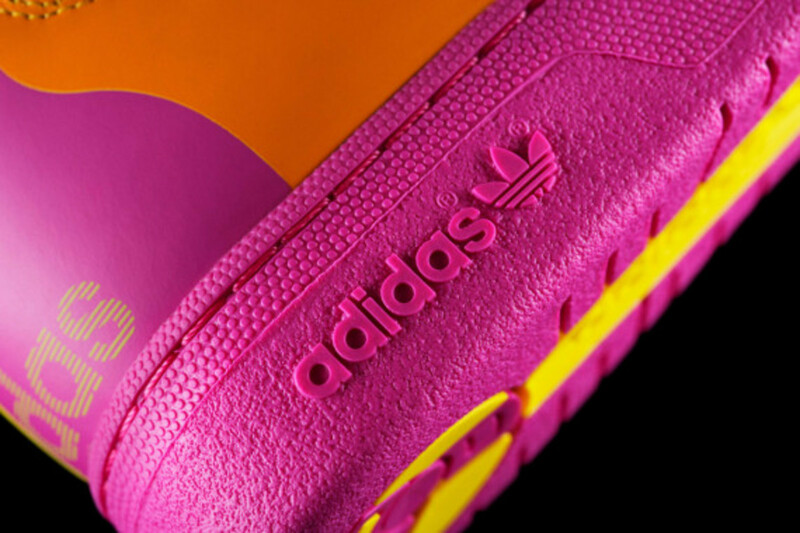 2013 marks ten years in the partnership between adidas Originals and Jeremy Scott, and the on-going footwear collaboration between the two names reaches new design heights for Fall/Winter 2013. 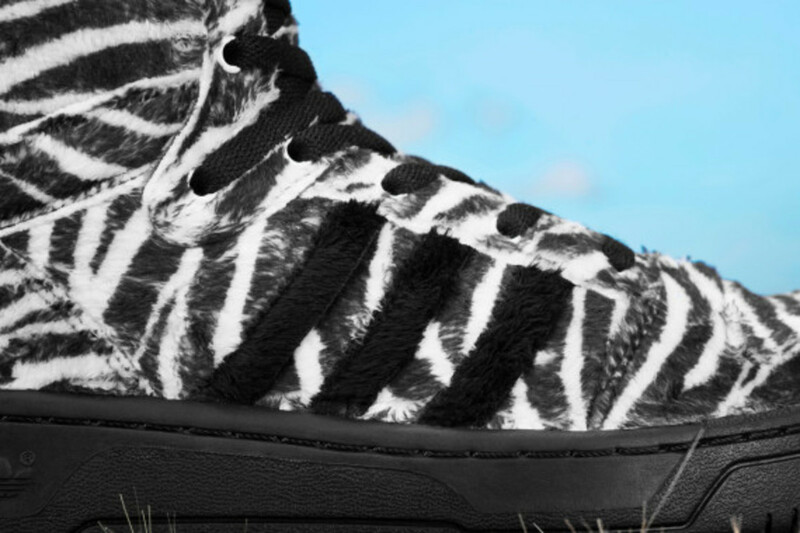 As always, the collection is playful, high-energy and surreal, featuring a combination of unique materials and prints on some of the three-stripe brand’s most iconic silhouettes. 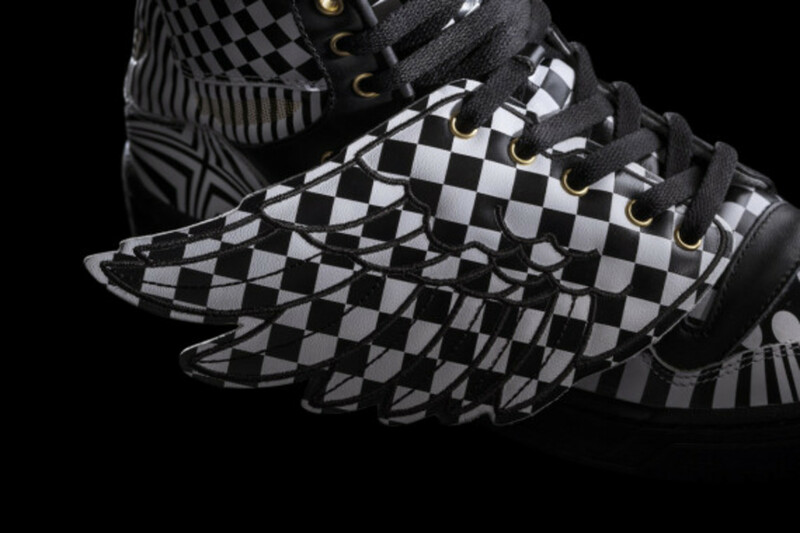 The seasonal range is highlighted by a quartet of new styles: the JS Zebra, JS Wings Checkered, JS Wings Money and Neon Camo JS Instinct. 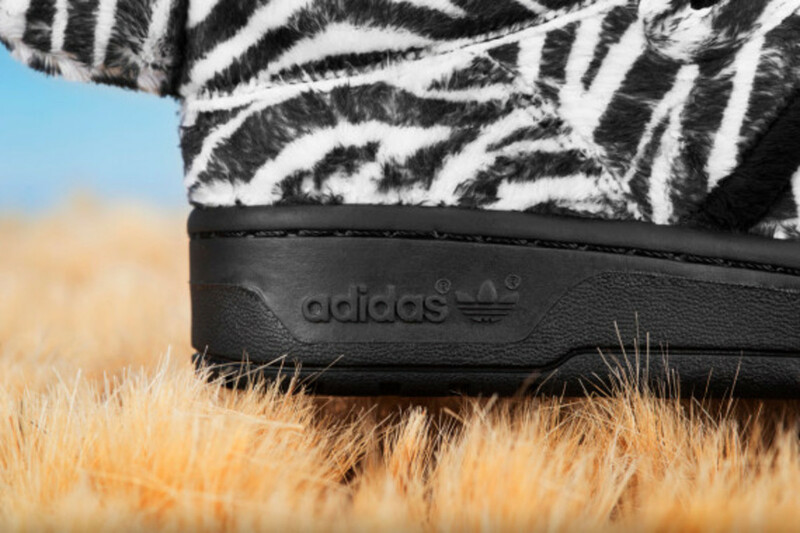 Check out detailed looks below, and expect the kicks to launch October 15th at select adidas Originals retailers and online.